Queen of Soul Aretha Franklin has Died of Pancreatic Cancer at the Age 79. 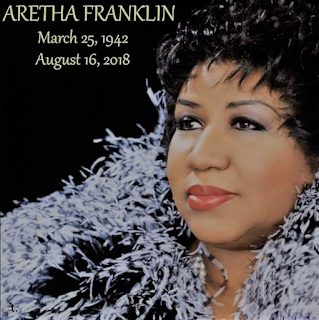 Aretha Franklin, the self-taught piano prodigy, vocalist and songwriter who first conquered the charts in the late ’60s and never relinquished her throne, died Thursday morning of advance pancreatic cancer of the neuroendocrine type, her publicist confirms to BTMB. She was 76. An ailing Aretha Franklin was visited on Tuesday at her home in Detroit by Stevie Wonder, the Rev. Jesse Jackson and her ex-husband Glynn Turman, as tributes to the Queen of Soul poured in from around the world. 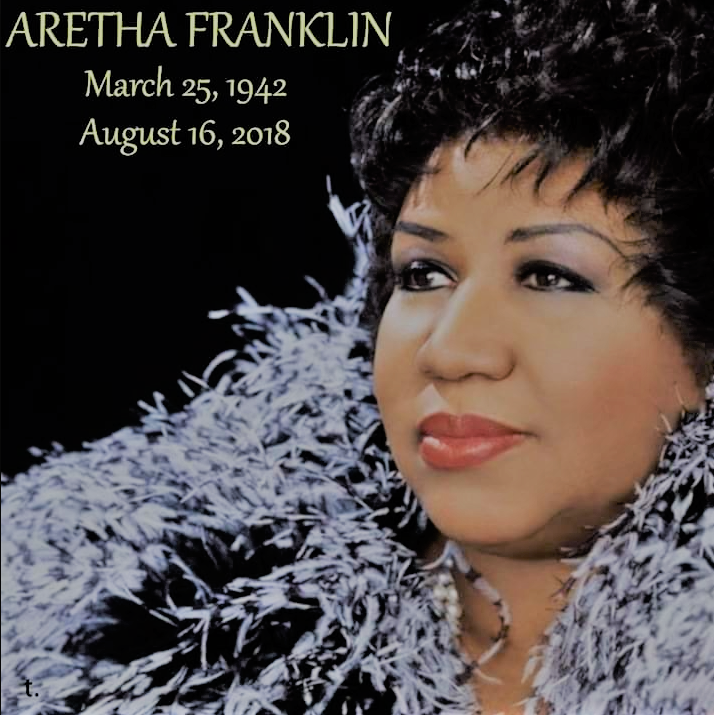 No additional details of Ms. Franklin’s illness were given, and the spokeswoman, Gwendolyn Quinn, declined to answer further questions. According to two people who were in touch with the family but were not authorized to discuss Ms. Franklin’s condition, the singer of “Respect” and “Natural Woman,” who is universally hailed as The Queen of Soul and is one of America’s greatest voices, has been receiving hospice care at home. 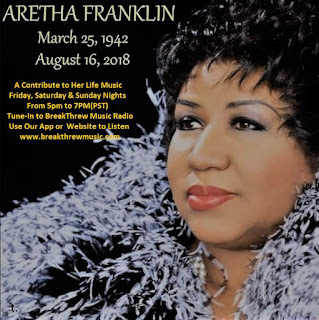 BTMB sends out our Prayers for Aretha Franklin; A True Legend. We are in the process of opening a New Music Recording Studio in the Heart of Hollywood California. Come be a part of our Growing Entertainment Company. We have a lot of new Projects in the works for 2018 and 2019 in the Industry. Come help us Produce Music recordings, editing and adjusting sound tracks using equalization and Audio effects. Show your Mixing and Mastering abilities. You must have Audio Recording software knowledge (Pro Tools, Logic Pro). We are Looking for New Engineers that have that cutting-edge Talent and looking to push Music to the Next level. These Jobs are open to student Audio Engineers and Seasoned Studio Engineers (Compensation rates will be based on experience).